Most apps that stream video to the Chromecast come with support for a few sources like local storage, Dropbox, Google Drive, and so on. 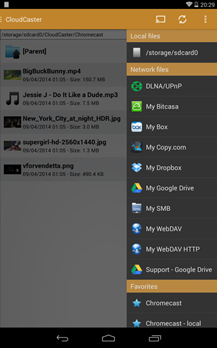 The new CloudCaster app comes with support for 23 different cloud sources, plus local content and DLNA files. You can even give it a shot for free. 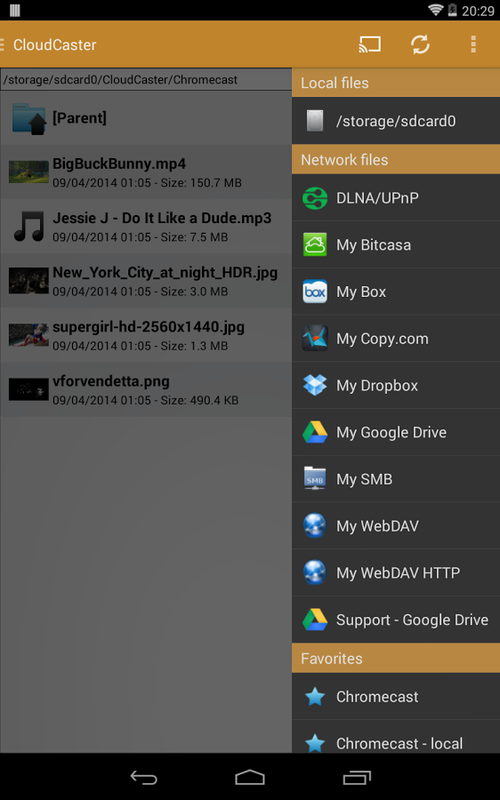 CloudCaster certainly has a ton of file sources for casting, but it's only compatible with the Chromecast – the similar AllCast app supports DLNA receivers and other devices like the Fire TV as well. 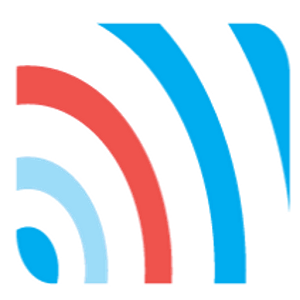 Most of the sources in CloudCast can be streamed directly to the Chromecast, but three (SugarSync, Copy.com, and SMB/CIFS) need to use the device as an intermediary. 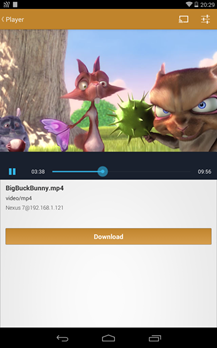 This new app is really speedy – opening DLNA locations is a snap (once you figure out it's in a right slide-out menu). It was actually noticeably faster than AllCast, so we (Artem, actually) asked Koush if he could speed up AllCast and he obliged. CloudCaster is very new, so Dropbox hasn't finished approving it yet. Consequently, all the preliminary user tokens are gone for the moment. 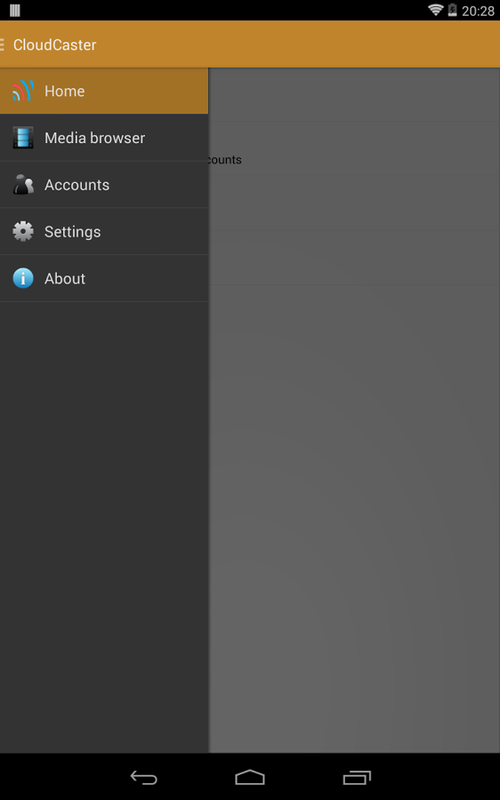 As soon as the app is certified, new users should be able to add Dropbox as a file source. 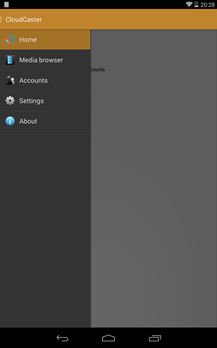 The app is free with support for one cloud account and some ads. If you want to upgrade to pro, it's about $3.72 via an in-app purchase.